2018 Israel Tour tapings now released on DVD. 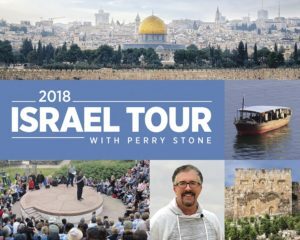 From the comfort of your home experience Israel as Perry shares teaching that was taped live from the 2018 Israel Tour. Classics from the Vault – 6 illustrated Messages selected by Perry that everyone needs to see and hear! It is the least preached about and least understood subject among Christians, yet it is the greatest upcoming event for believers – The Millennial Kingdom; the events before, during and after the 1,000-year reign of Christ. All 8 messages from the 2018 MAIN EVENT are now available on DVD. 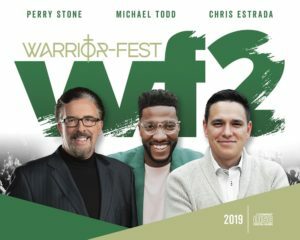 Without a doubt this was one of the most powerful meetings in the history of the ministry! This DVD shares information to reveal compelling clues to better understand the mystery of the second coming of the Messiah! A much requested “easy to understand” teaching on the study of the book of Revelation is now available on this DVD! 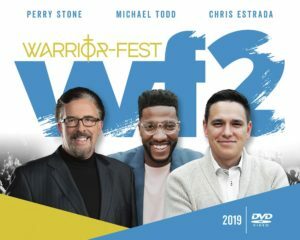 3 DVD teaching by an individual who was raised in a Muslim home but converted to Christianity as an adult after a near-death supernatural experience. 2017 Israel Tour tapings now released on DVD. From the comfort of your home experience Israel as Perry shares teaching that was taped live from the 2017 Israel Tour.